Some of the world's finest wines are those produced by a single family, on a specific estate, by succeeding generations. If this weren't the case, they would soon have ceased existing. The fact that they bear a family name is certainly a relevant factor, demanding the best of each generation, a calling to love and dedication. Nothing is flat at Romeu. Neither landscape nor clima, neither people nor aromas! The Menéres family has been producing Port and DOC Douro wines, hailing from 25 hectares (60 acres) of vineyards on its estate, since 1874, that are (literally) those found further north in the Douro demarcated region. 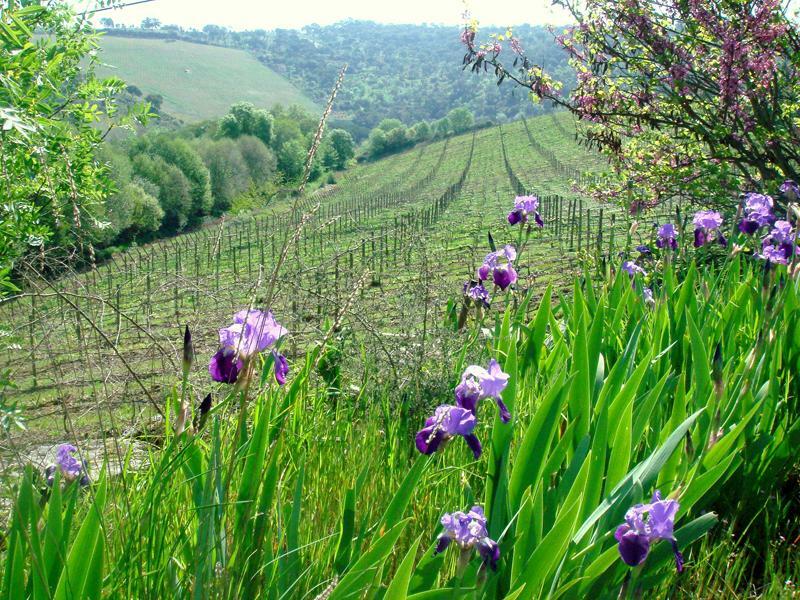 The vineyards, the olive groves, the cork oak forest and two streams coexist at Romeu interlaced on their natural way, forming a living patchwork with many birds, squirrels, livestock or wild boars, that favors both the ecosystem and those fortunate enough to experience the landscape. The average altitude of the vineyards is 320m above the sea level, with multiple sun exposures. Schist shale soils in the transition to the granite. Dry climate, with both daily and yearly wide thermal variations. 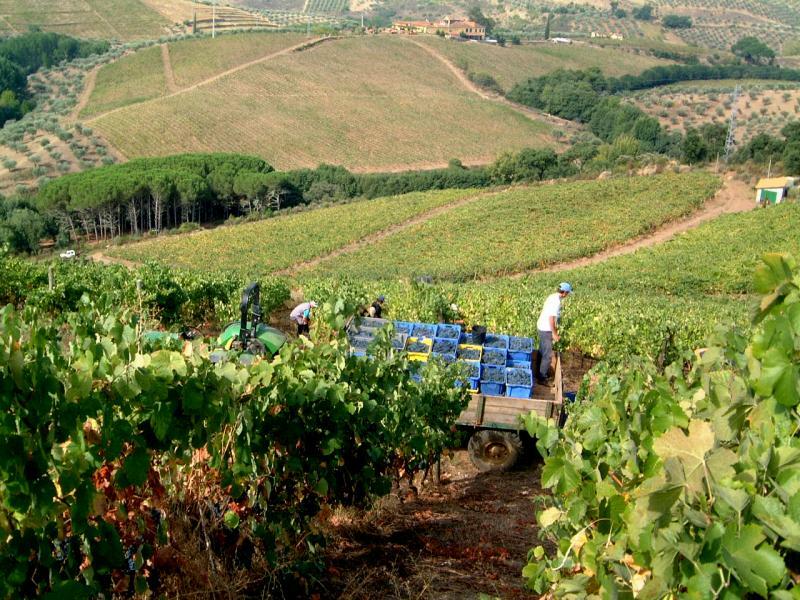 Viticulture on Quinta do Romeu has been organic since 1995. In fact, the entire estate is currently certified organic, meaning that our agricultural practices are chemical-free. The reason is a belief that this approach brings out the best tastes and aromas to the products and that both people and the environment are left better off. 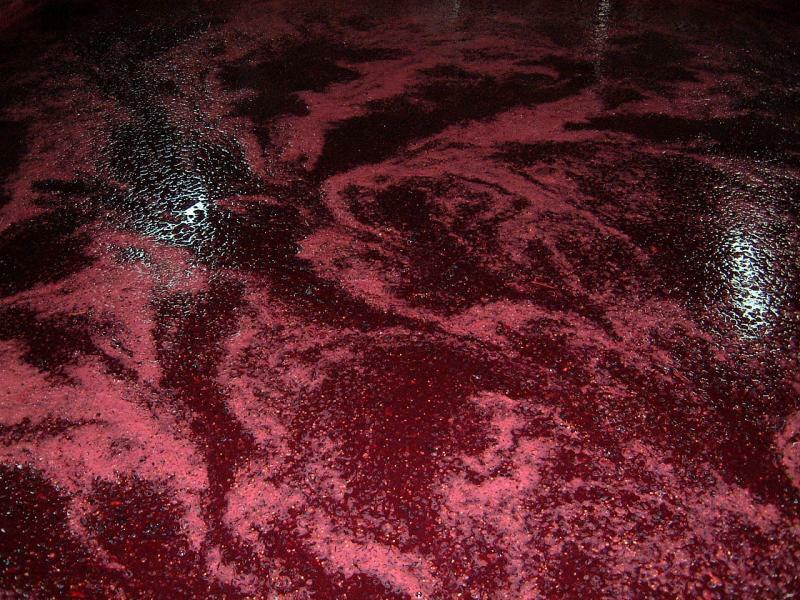 The wines naturally reflect all this. Although with the robust character from Douro, they show the elegance and freshness of this distinctive location. There is a great dedication to grape quality and, in the cellar, everything happens with a minimum of interference. 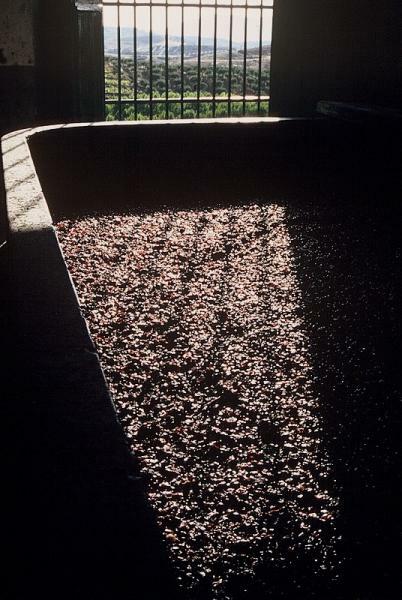 Fermentations of reds are made in granite mills with indigenous yeasts, the quantities of sulphur used reduced and a considerable part of the oak used for ageing is on its 2nd and 3rd year. 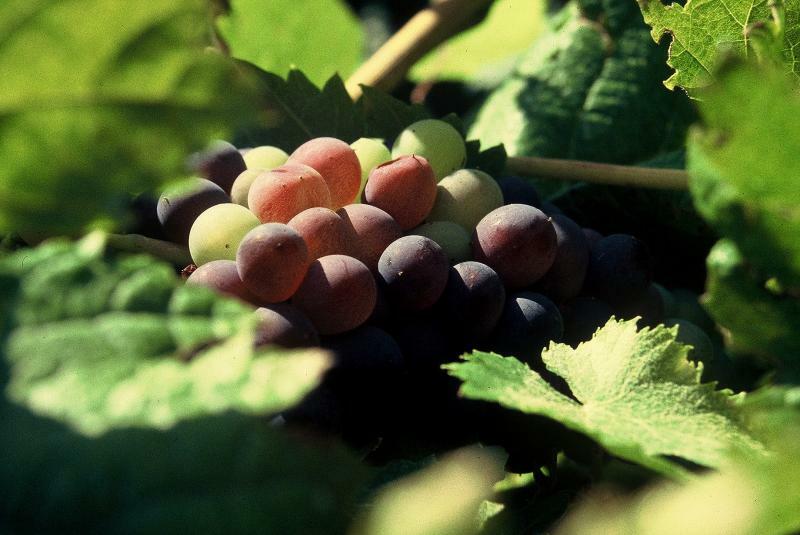 All grapes varieties are Portuguese and traditional within the Douro Region. 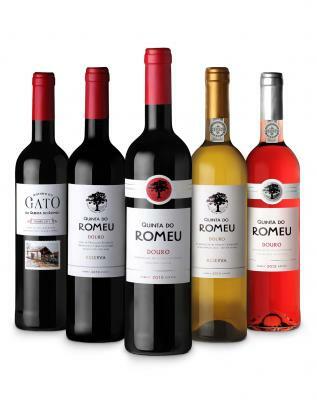 The predominant cultivar amongst the red grape varieties is Touriga Nacional (which on Romeus terroir begets intense floral aromas) mixed with other local varieties (Touriga Franca, Sousão, Tinta Roriz, Tinto Cão and Tinta Barroca). 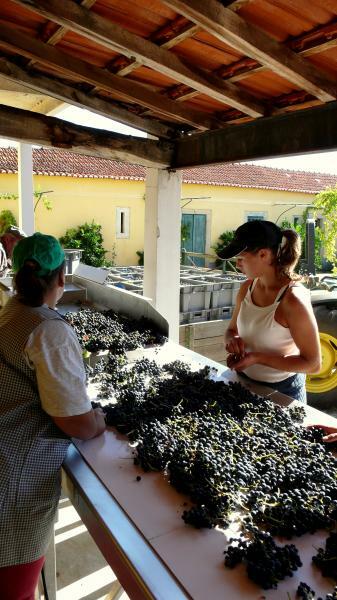 Whites are also produced from vines planted on fresher soils: Gouveio, Viozinho, Arinto and Rabigato mixed with a field blend of several other local varietals. 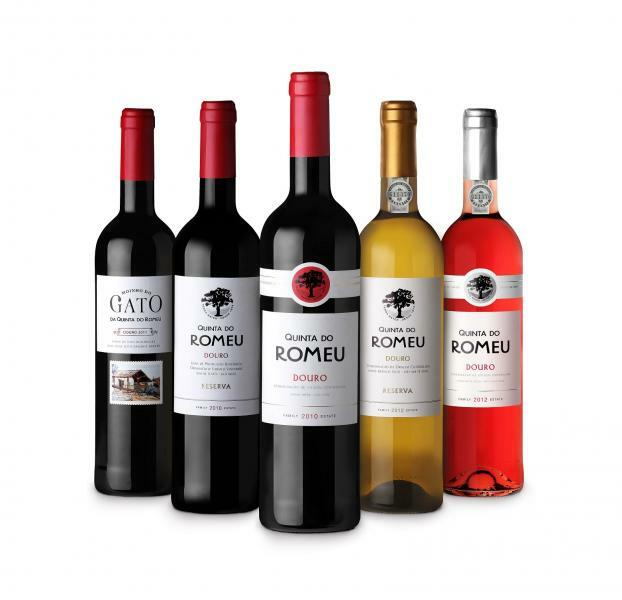 Quinta do Romeu marks a departure from the monotony of the varieties most commonly used worldwide, using our own, local and organically grown varieties.